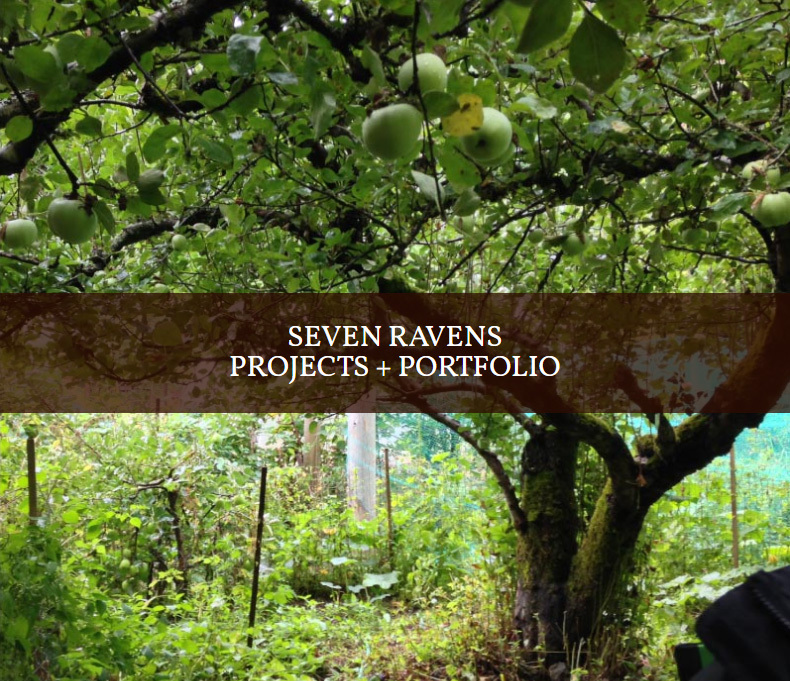 Welcome to Seven Ravens — design solutions for a greener, healther, more vibrant, sustaining world. We offer consulting services to develop regenerative, self sustaining frameworks where people, the environment and communities can thrive with abundance and joy. 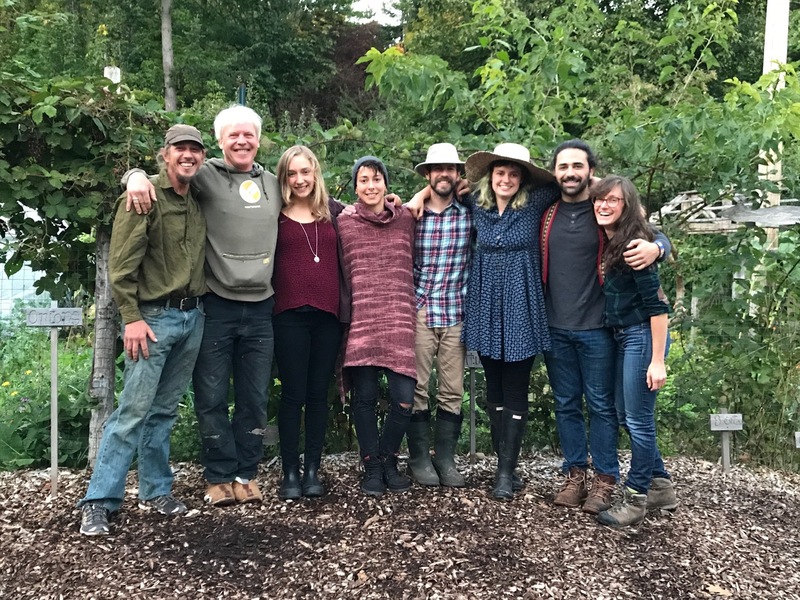 Michael and Heidi are partners with a combined five decades of experience who design homes, landscapes, and permaculture systems for families, schools, communities and businesses. Are you looking to enhance your home, land, business, community or non-profit with food gardens, edible landscapes, sustainable forestry, water harvesting and renewable energy systems? Contact us now for a site visit or initial project assessment consultation. We oﬀer professional Consulting Services across North America and around the world, embracing principals of regenerative design, diversity and fair trade. Michael, Heidi, and their team oﬀer a specialized Permaculture Consulting to help maximize the economic and ecological potential of any landscape, from small homesteads to large scale forestry management, encompassing projects as diverse as industrial land reclamation to projects fostering school-based community food sustainability. Our designs aim to continuously enhance the productivity, biodiversity, and health of land and water. Michael has been passionate about the environment since he was a child. 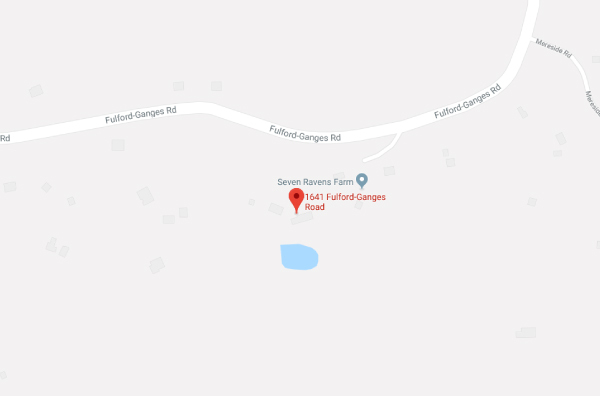 He began working on farms at 16 years old and planting trees at 18. 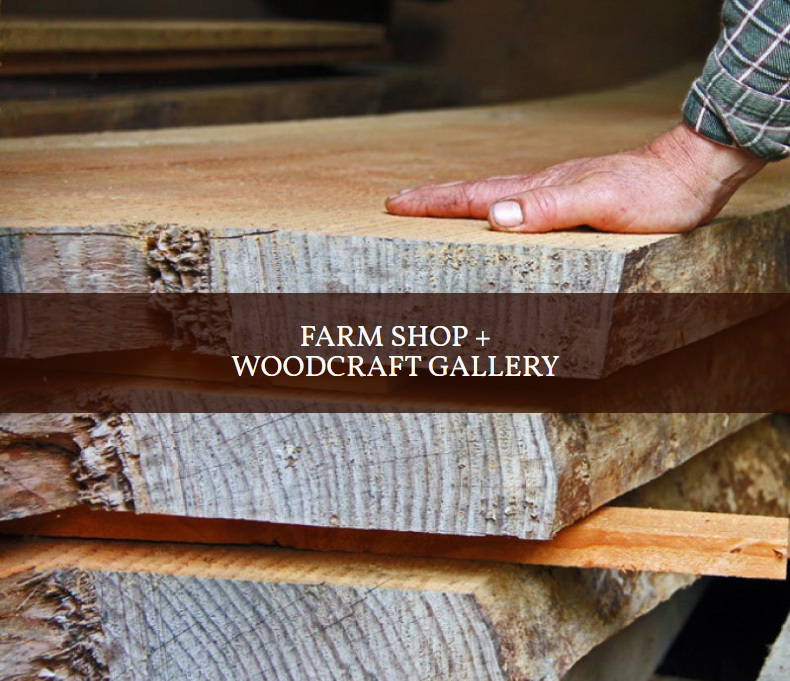 In his early 20’s Michael graduated from the University of Guelph with a degree in Agriculture. He then began working around the world advocating for the environment and helping people improve their livelihoods through Permaculture. Our homes aren’t just buildings: they’re homescapes. 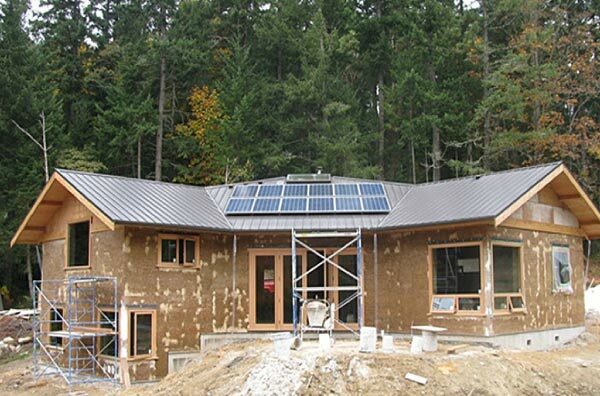 Discover what regenerative thinking can do for your next building project. 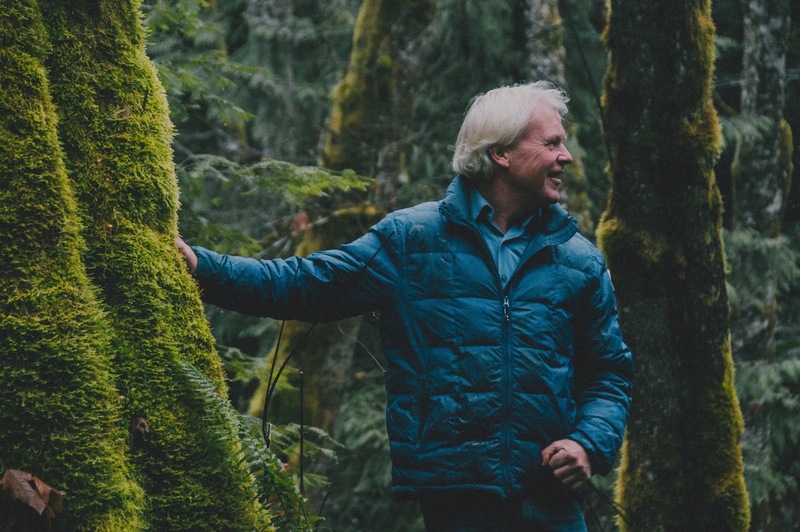 "Michael’s work in Canada and Africa has inspired countless people including myself to continue in his footsteps of creating an environmentally and socially just world to inhabit full of trees, food forests, abundant water, healthy soils and happy people. He is a dedicated, passionate teacher who’s mastery of permaculture and sincere enthusiasm can’t help but transform anybody in his presence."